Working with City Agencies including the Taxi and Limousine Commission, Economic Development Corporation and Department of Transportation. 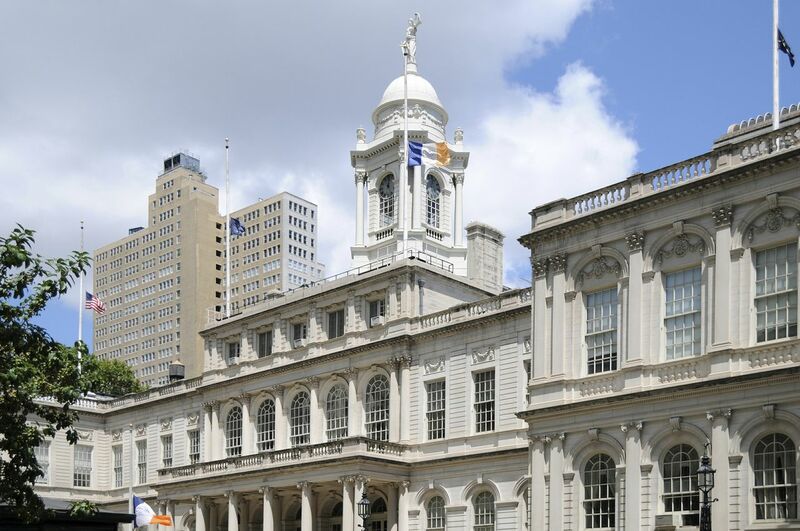 Representing clients before the public authorities that serve the City and Metropolitan region such as the Metropolitan Transportation Authority and the Port Authority of New York and New Jersey. Advising on hyper-local politics, including community boards, Business Improvement Districts, and community organizations.